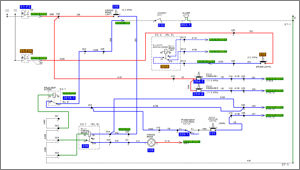 The Digital Schematic Tool (DST), an interactive Wiring & Signal Tracing tool, is a computer-based troubleshooting and training application. Please visit the DST page for more information. For best results, view the video in full screen mode with at least 720p quality selected.